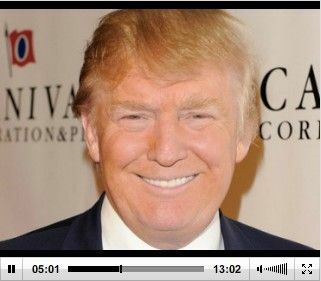 On the 2/20/12 edition of WSGW's "Art Lewis Show," Art talked with business and celebrity mogul Donald Trump. The Donald explained to Art's listeners why he supports Mitt Romney for President. He also left door open for possible run if there's a brokered convention. Wow, BOS, thanks for the great interview. The Donald gives a powerful recommendation.